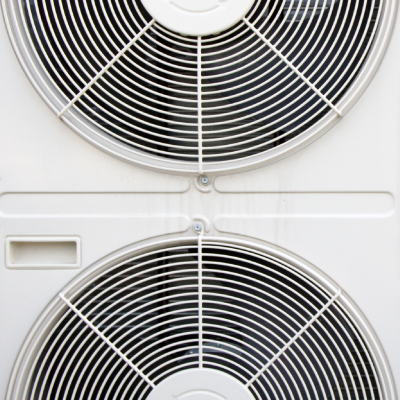 From data centre cooling to traditional office air conditioning, 7Tech can provide your business with a range of air cooling and conditioning solutions. The need for air conditioning has increased over the years, purely down to the increase volumes of computer equipment being used in an office environment. Computers generate a lot of heat, so air-conditioning not only needs to be efficient, a design plan should be created to maximise efficiency as well as maintaining a comfortable working environment for staff members. air temperature has a positive effect on productivity." 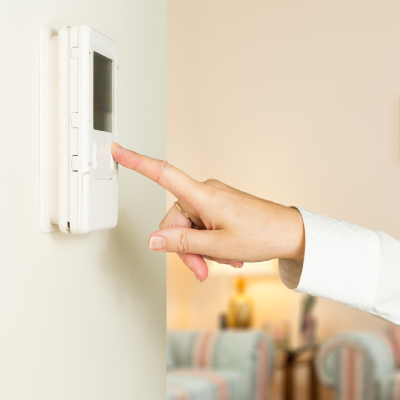 One of the main considerations when installing air conditioning is energy efficiency. Air conditioning which very often can provide a duel purpose heating requirement can increase in some cases energy usage and carbon emissions by up to 100%, so researching the best energy efficient air conditioning solution will save money in the long term, and this is something we focus on heavily when recommending a solution for our clients. Keeping the server room cool! One of the key components of any businesses is its server room. The data held in this location is vital, and maintaining the temperature of this location is essential. Servers are powerful pieces of equipment, and although they very often have internal cooling fans, the accumulation of heat could have disastrous consequences for a business. One of the areas of focus for 7TECH is making sure our clients have considered this as part of their business continuity plan. We can provide the experience and advice to our clients, enabling them to make an informed choice on the technology available, and the best solution to maintain a constant temperature within their server room or data centre. For all Air Conditioning requirements talk to our knowledgeable team and we can advise you on the best solution for your business!